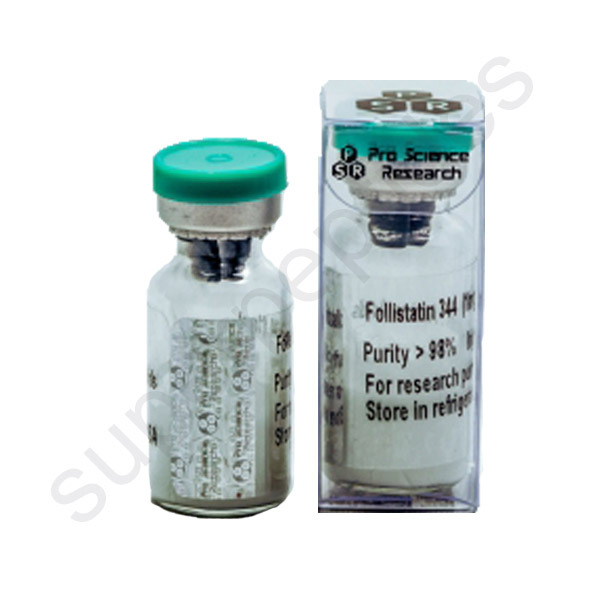 Follistatin an activin-binding protein is a protein that in humans is encoded by the FST gene. 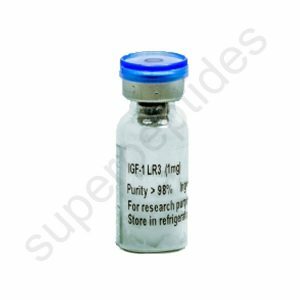 Clinical significance: Follistatin is being studied for its role in regulation of muscle growth in mice, as an antagonist to myostatin (also known as GDF-8, a TGF superfamily member) which inhibits excessive muscle growth. 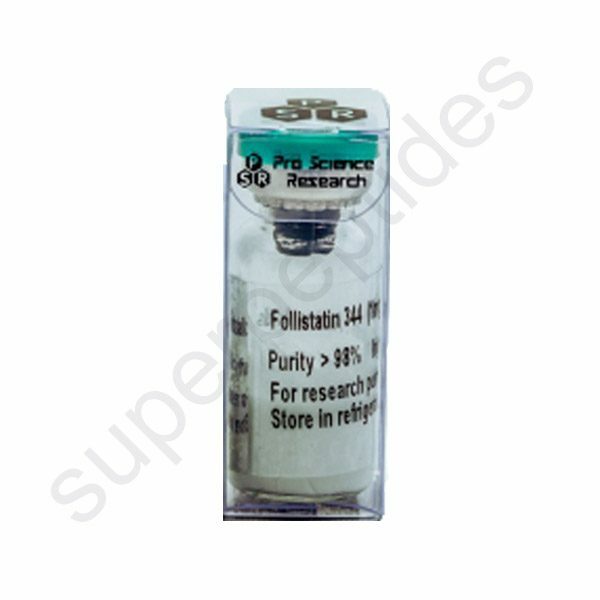 Follistatin is an autocrine glycoprotein that is expressed in nearly all tissues of higher animals. 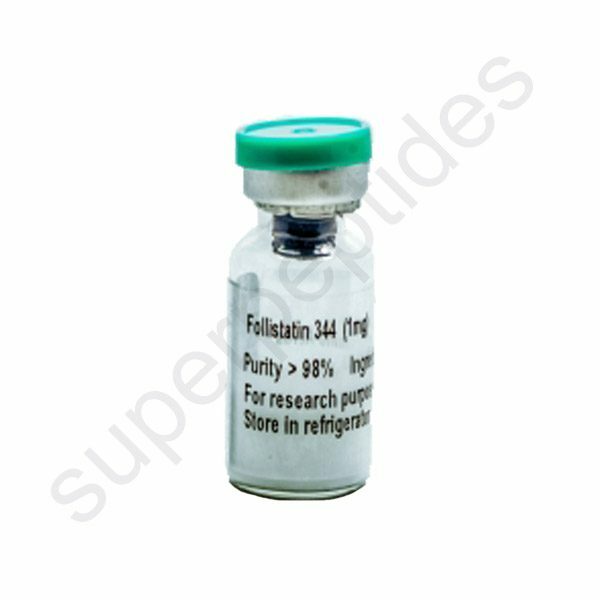 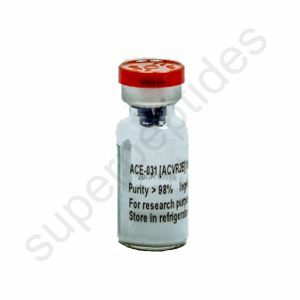 follistatin is produced by folliculostellate (FS) cells of the anterior pituitary Its primary function is the binding and bioneutralization of members of the TGF-β superfamily, with a focus on activin which is a paracrine hormone. An earlier name for the same protein was FSH-suppressing protein (FSP). 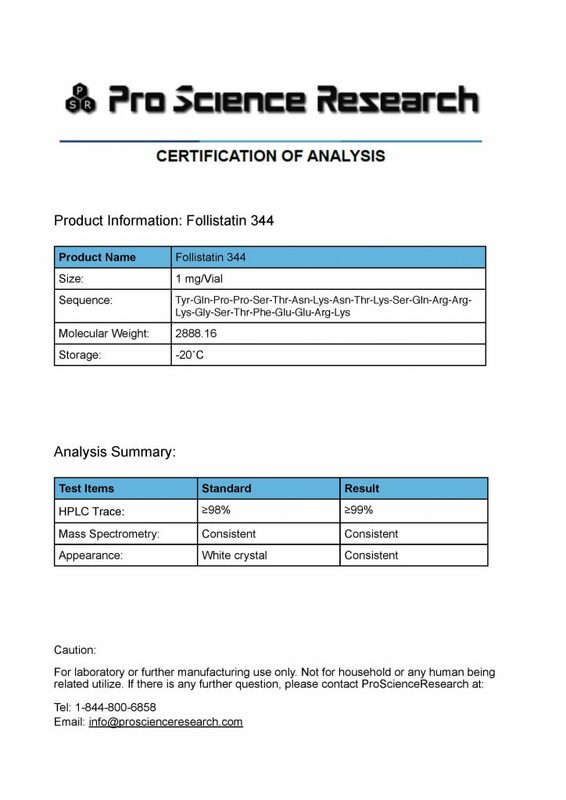 Follistatin is part of the inhibin-activin-follistatin axis.